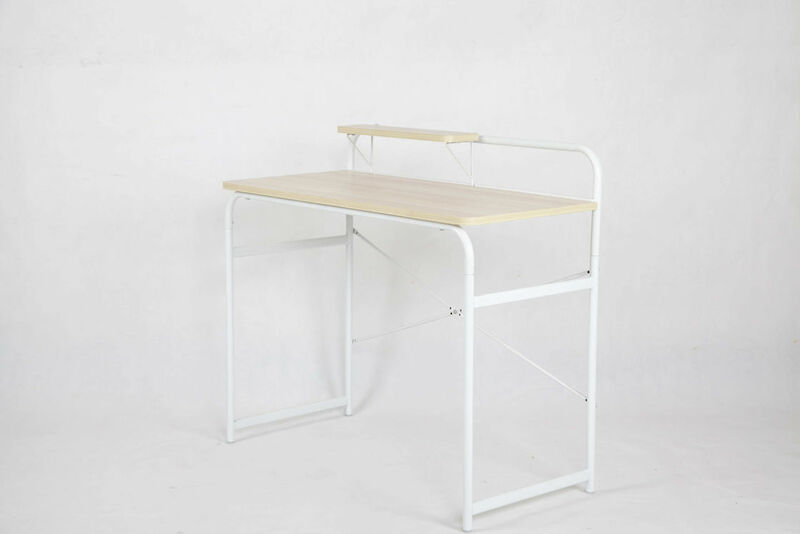 With its open-concept design and clean aesthetic, this computer desk makes a perfect addition to any office or work space. The metal frame and track-style legs ensure robust stability, sturdy enough to support an all-in-one computer, while the scratch- resistant laminate finish protects the desk's surface from daily wear and tear. 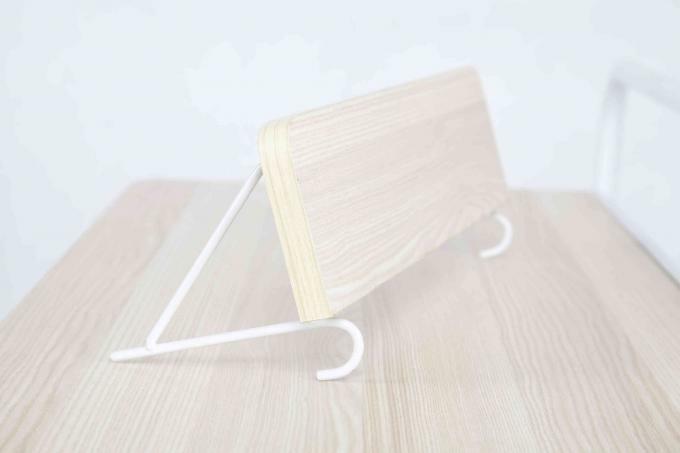 Movable table board can make full use of space to meet the needs of items placed. 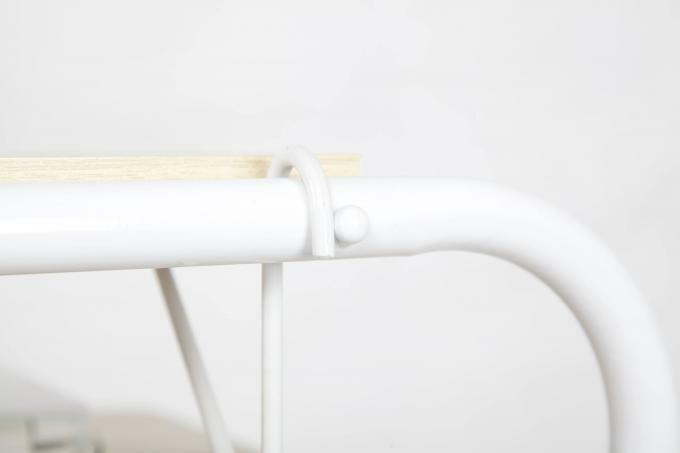 Material is particle wood with high glossy finish, if there is dust/water stains, you only need gently wipe it clean. 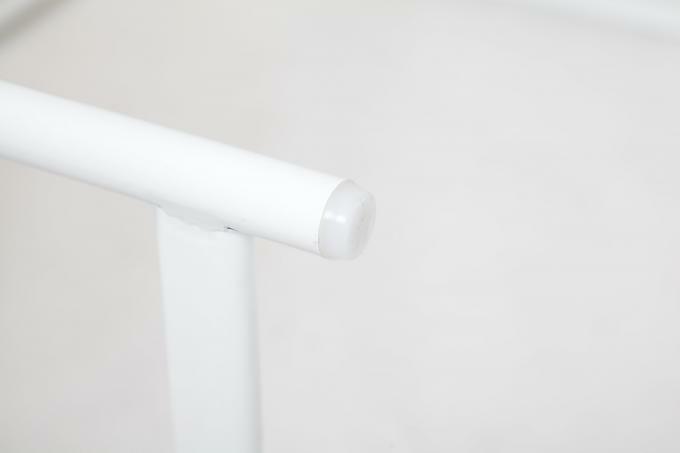 The computer desk frame materials is metal which ensures stability and durability.